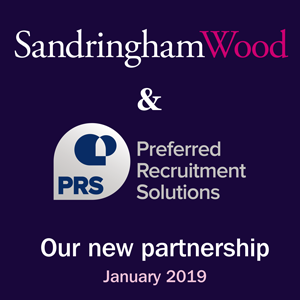 As a financial services recruitment consultancy, based in Bristol, we’re here to provide a successful intermediary introductory service between both employers and candidates. Get to know your business; what makes you tick and what you feel makes your business an exciting place to be a part of. We’ll work with you to create a compelling proposition to find and attract the best people for you; people that buy into your ethos, will add value and be part of your journey of success. Get to know you, what makes you tick, what your personal drivers are/what motivates you and what you’re looking for in your next career-move and where you’d like to be in the future. 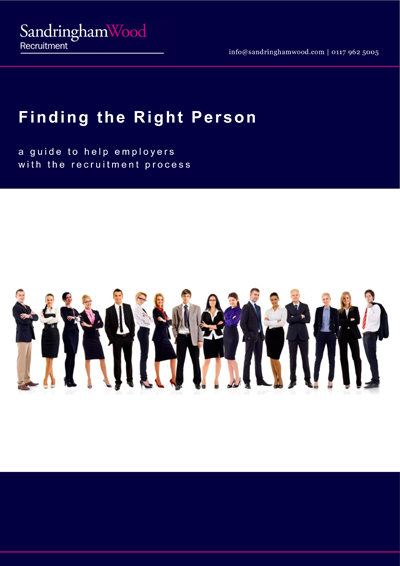 Our main objective is to provide both employers and candidates with expert, professional recruitment services that help all people involved achieve their goals and make the right match. As an employer, by choosing us as your financial services recruitment partner, you’ll work with a dedicated professional who really wants to get to know the nuts and bolts of your business to enable us to consult accordingly. We provide advice/guidance where necessary and present the right people that will make a real difference to your bottom line. As a candidate, by choosing us as your representative, you’ll have someone on your side who really gets to know you. 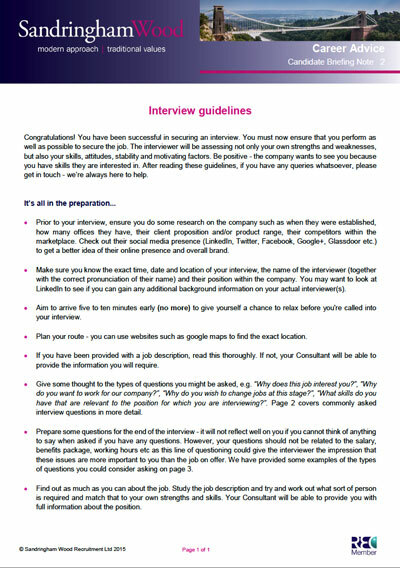 This ensures that the role you apply for, or the one we present you with, is something that meets your career aspirations; i.e. matching you with a company where your values are aligned and where you feel you can add value and make a real difference; ultimately progressing your career going forward. To find out more about how we can assist you, please call us on 0117 962 5005 or click here to make an enquiry – we’d love to hear from you.